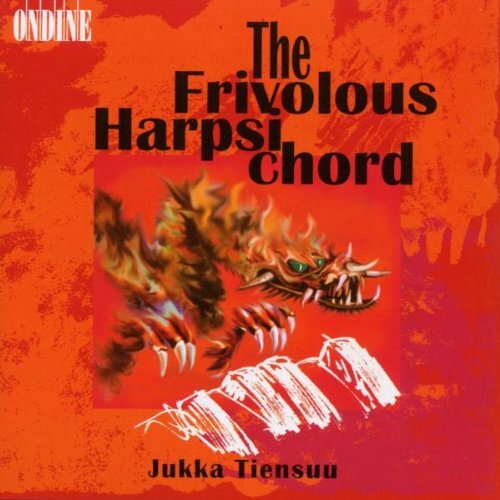 After discovering a few years back that I could actually like the sound of a harpsichord, I then discovered that there were a bunch of great modern harpsichordists playing great old music originally written for harpsichord. Which leads me to wonder: is there any great (or at least good) modern music specifically for harpsichord? Casting a wide temporal net (post-1900), all I can think of is the concerto by Martinu, the half-concerto and quartet by Carter, and a couple of other things. Is there any really good (preferably solo or chamber) modern harpsichord music out there? 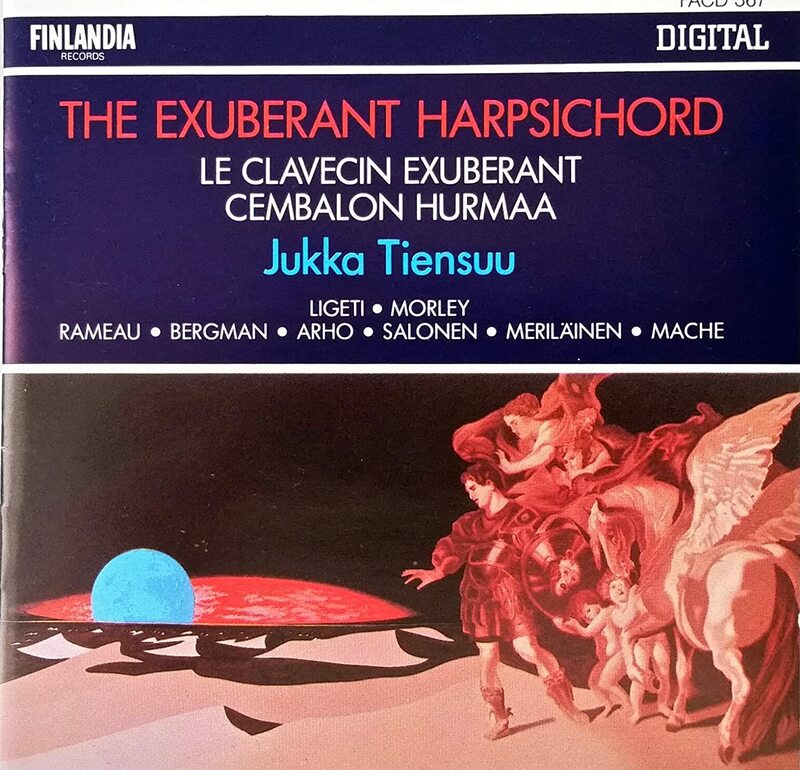 This recording of includes a harpsichord concerto by Frank Martin which I really enjoyed. 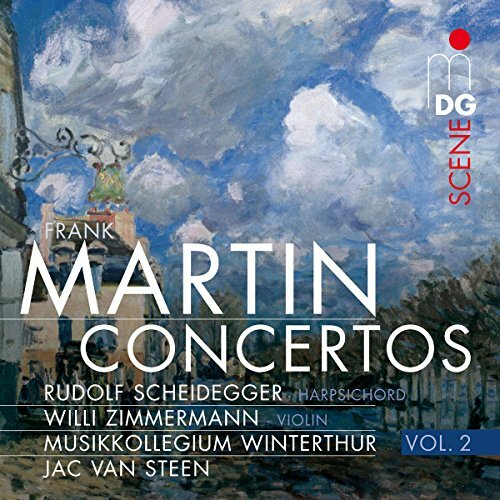 I think Martin's Petite Symphonie Concertante for harpsichord, harp and strings might be even better, in any case also a very commendable piece. Quite so, I also have listened to and enjoyed that (more well known) piece (Armin Jordan on Erato, as well as Ansermet). They may be mixed up in my brain. Poulenc Concert champêtre is a lovely piece. I had a lovely recording on LP. The one in the EMI Poulenc box is not quite satisfactory as the balance between the harpsicord (too faint) and the orchestra isnt right. Many modern composers wrote for Elisabeth Chojnacka, Xenakis alone half dozen pieces. Run her name through amazon or discogs and I'm sure bunch of stuff will come up. 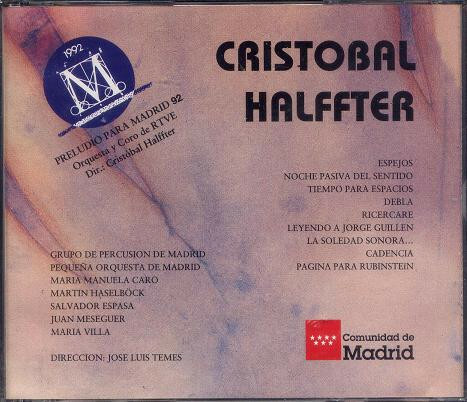 Falla, Martinu, Poulenc, Kalabis, Rychlik are here, I don't know the performances or half of the pieces either. Hugo Distler: https://youtu.be/z0uU8ZXDvAo (love that crazy last movement!). Harpsichord is mostly accompaniment, but the music is exquisite. This is for 7-limit just intonation tack piano, but the instrument was "used to simulate a harpsichord" (Miller), so this may be applicable? I’ll second Jukka Tiensuu, mentioned above. His output for the harpsichord is vast. Of especial interest is his harpsichord + string quartet work "Of Arsenic and Old Lace" which he recorded with the Arditti Quartet. The harpsichord there is tuned microtonally, as he often does. The composer Bryce Pauset which writes in a New Complexity style similar to Ferneyhough or Dillon, but he is also inspired by Baroque music and is a competent harpsichordist himself, so several of his works feature the instrument. The harpsichord part in Alfred Schnittke’s Concerto Grosso No. 1 is infamous. Yes, a lovely work. Get the Decca recording (w/ Dutoit). YES! An awesome, gorgeously lyrical piece.